Thanksgiving is the time to look back and be thankful for everything that we have in our lives. No one does more to ensure that we get to celebrate Thanksgiving every year than the men and women in our armed forces. 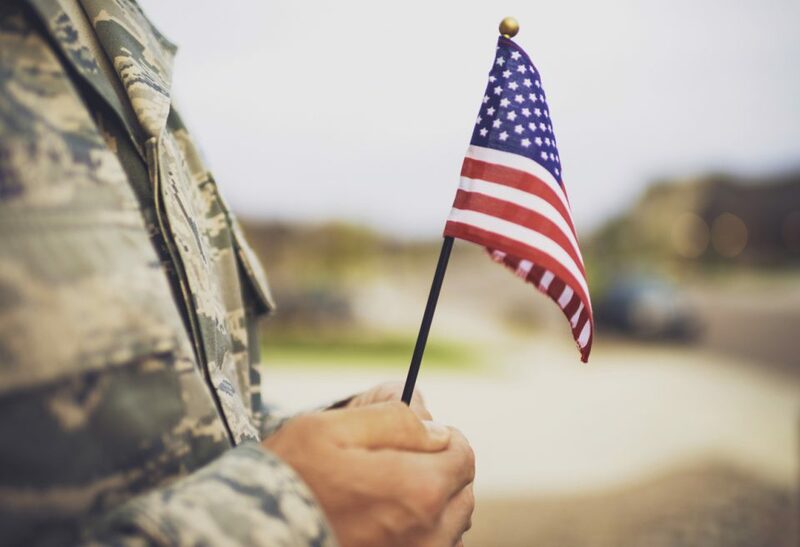 While no one gesture can help repay everything they do for us, James Corlew Chevrolet is doing their part this Holiday Season to help say thank you to the troops. Join James Corlew Chevrolet on Saturday, November 17 for this year’s Turkeys For Troops. Find all the details here! James Corlew Chevrolet is partnering with F&M Bank, LifePoint Church, Five Star Media Group, Hand Family Companies, Coors Light, AJAX Distributing Company, and Sunkist to put on this year’s Turkeys For Troops. Through Turkeys For Troops, thousands of active and retired military personnel will receive a turkey for them and their families. This year’s event will take place on Saturday, November 17 at James Corlew Chevrolet. The event will last from around 10 a.m. to 1 p.m. and more than a thousand turkeys will be given away. All military personnel will need to provide a valid military ID to receive a turkey. While James Corlew Chevrolet will be giving away more than a thousand turkeys, this event really is all about saying thank you. Thank you to the brave men and women who sacrifice everything to keep us safe. This year’s Turkeys For Troops will feature a full spread of hamburgers and hot dogs for you to enjoy while you wait on your turkey. Head to James Corlew Chevrolet for a great time and a great cause on Saturday, November 17. James Corlew Chevrolet is proud to put on this year’s Turkeys For Troops. While at Turkeys For Troops step inside and ask about our military discount so that you can drive off with a little more than just a turkey. At James Corlew Chevrolet we offer a full inventory of new and pre-owned cars, trucks, and SUVs. If you have any more questions about Turkeys For Troops or you are interested in upgrading your current vehicle, come see us today!